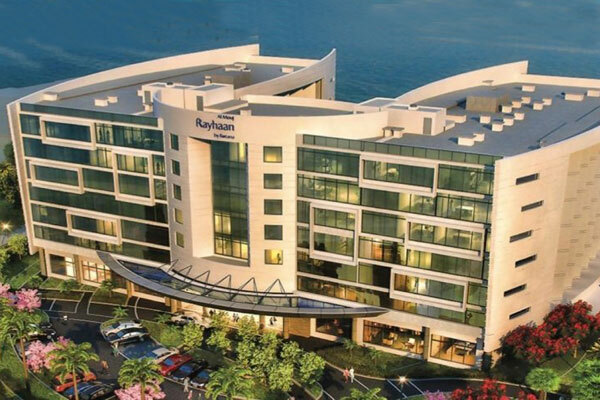 Al Mouj Rayhaan, the four-star hotel being developed by Oman-based Golden Group Holding and managed by hospitality group Rotana, is set to open its doors in 2021, said a report. The announcement was made on Monday by the Golden Group Holding (GGH) in the presence of Nasser bin Hamoud Al Kindi, secretary general of the Royal Court Affairs, said a report in Oman Daily Observer. Featuring 251 rooms, suites and apartments along with world-class amenities and services, the property will be located within the landmark Al Mouj development,an integrated tourist complex spread along a stunning 6-km-long stretch of Muscat’s coastline and comprising a mix of hotels, luxury residential properties, retail and dining facilities and a private yachting hub, in addition to Oman’s only signature PGA-standard 18-hole links golf course, designed by legendary golfer Greg Norman.